Many of our customers understand the importance of visual brand marketing. But when we first spoke with Jason Beam, co-owner of Roadhouse Diner in Great Falls, Montana, we could tell right away that he has more than just an understanding. Along with his wife Tara, Beam opened Roadhouse Diner after he spent fifteen years working for an ad agency. It was clear that this background led to his appreciation of customized takeout packaging. Just look at that mammoth burger! We’re gonna need a bigger takeout box. “I was designing, marketing, and creating campaigns,” says Beam. “That background gave me the ability to understand the importance of branding by coming up with unique solutions that people haven’t seen before.” When it comes to takeout packaging for the restaurant, there was no question that custom packaging would be utilized. That’s why Beam reached out to MrTakeOutBags.com looking for a custom takeout box that is as fashionable as it is functional. The #4 vented takeout box was the right fit, and Beam had the design ready to go. 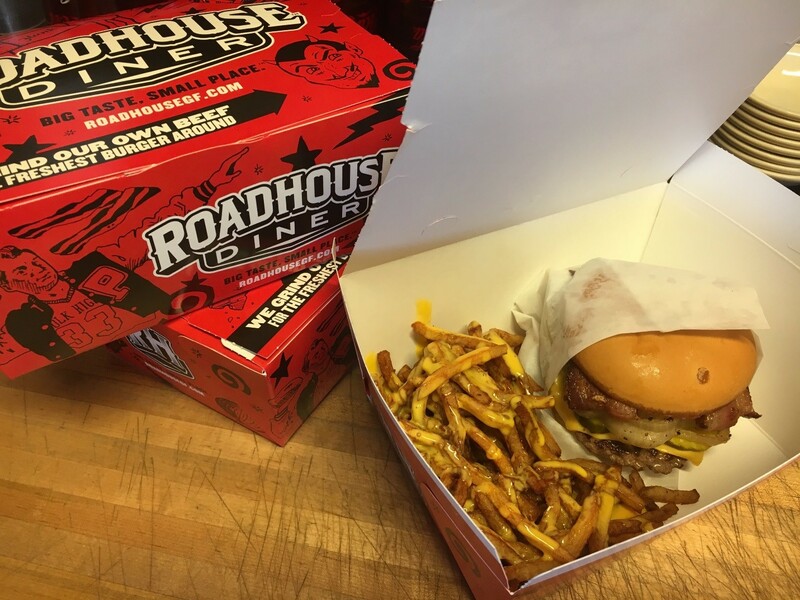 How were the boxes received by the customers at Roadhouse Diner? “People have been really receptive. Everybody seems to love them.” exclaims Beam. “They’re fun, they fit the experience of the restaurant, and they’re an extension of our personality. My wife runs the front of house and she’s always excited to hand them out. People even get their pictures taken with the boxes. Ready to put your logo on the products your business uses? We can help with that! 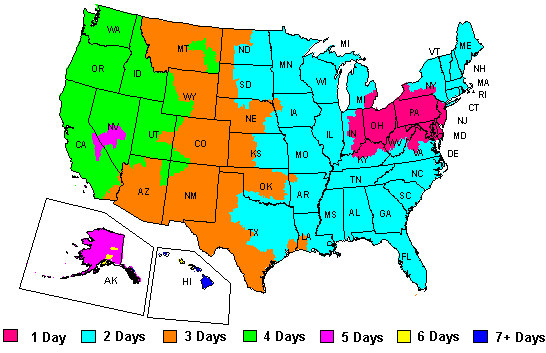 Give us a call at 888-321-2248 to discuss custom options.